YPSILANTI TOWNSHIP, Mich. - A man wanted for questioning in connection with the illegal street racing crash that resulted in the death of an innocent driver in Ypsilanti Township is in custody, police said Friday. The 25-year-old was wanted for questioning related to his involvement and knowledge of the crash, police said. 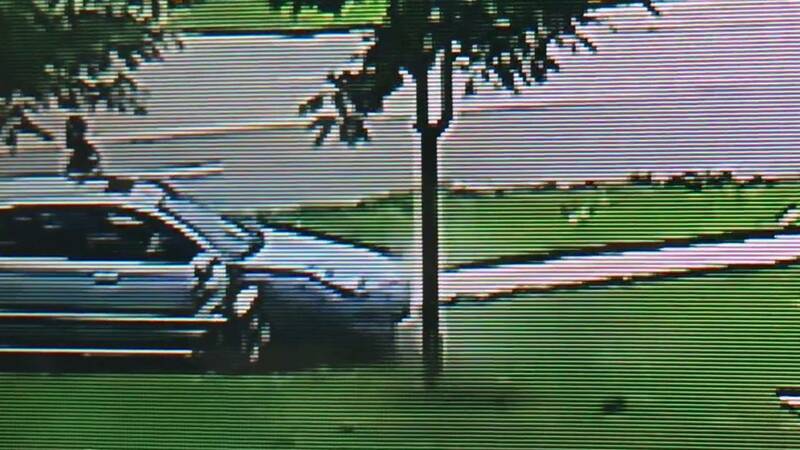 Surveillance video from nearby businesses shows a driver walk away from the crash. In the video, a driver can be seen calmly stepping out of the vehicle, putting on sunglasses and walking away. He is suspected of street racing just before 11 a.m. Wednesday morning down Ecorse in Ypsilanti Township. Police said Tuesday they are searching for one person in connection to the crash. A spokesman for the Washtenaw County Sheriff's Office said two vehicles were racing eastbound on Ecorse Road near Harris Road when one of the drivers lost control. The vehicle that lost control struck a vehicle that was not involved in the street race and an innocent driver was killed. 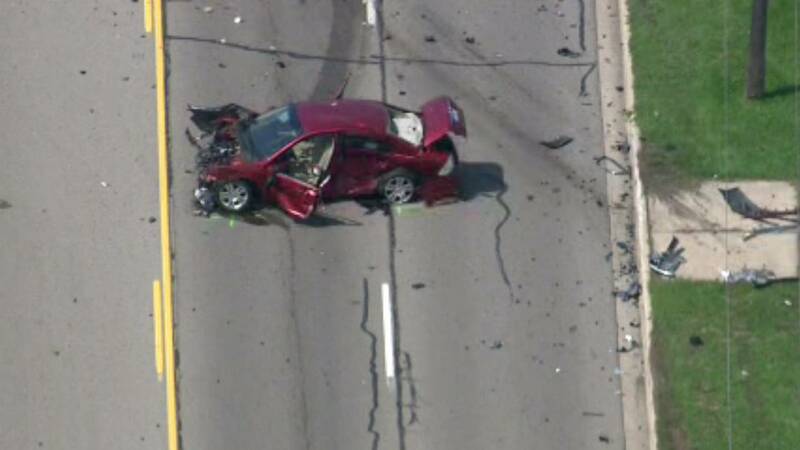 Both vehicles involved in the race had a driver and one passenger inside. One of the two drivers has been arrested and police are still searching for the other driver.